KUALA LUMPUR (Feb 6): The new National Economic Action Council (NEAC) must have a clearer agenda for the country’s economic directions apart from expanding the social safety net programmes to cover more Malaysians and not just limited to the low-income (B40) group. 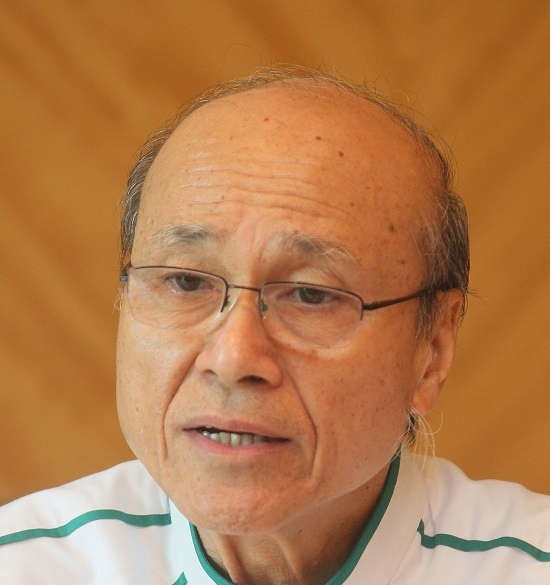 Social activist Tan Sri Lee Lam Thye (pictured) said assistance should be given to both low-income (B40) and middle-income (M40) groups as they were most affected by the economic slowdown. “To help the M40 and B40 groups, the government must address issues affecting the people, particularly the hike in food prices. Efforts to tackle the price increase must involve all parties in the supply chain from producers and suppliers to wholesalers and retailers,” he said in a statement today. Lee said these measures must be comprehensive so that the government could control the price increase throughout the supply chain via intervention and enforcement. He was referring to a proposal by the Prime Minister Tun Dr Mahathir Mohamad to set up a body similar to the NEAC that was established in 1998 to revive the economy and restore public and investor confidence as well as to address economic challenges. Lee added that Malaysians, including those from M40 group were also concerned about property that is still largely unaffordable as well as expensive healthcare. “Bank Negara Malaysia (BNM) which has launched an RM1 billion fund for affordable homes for B40 should extend similar facilities to M40 house buyers as the rise in the cost of living has made it very challenging for them to buy their dream homes and therefore need some form of assistance. “The government should also extend health insurance scheme to those from M40 apart from the huge disparities in the income threshold of the M40 groups in the various states across Malaysia should also be a cause for concern,” he said. He also added that the new NEAC or NEAC 2.0 as some have called it, must also consider the local context when finding the solutions for the problems affecting the M40 group, taking into account different income thresholds in different states.